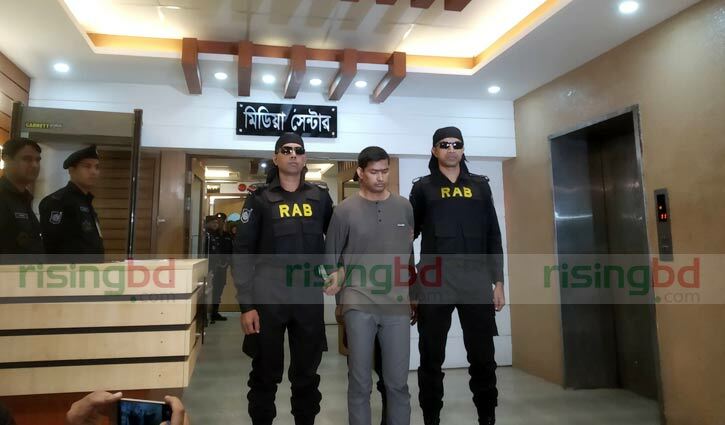 Staff Correspondent: A Dhaka court has placed Mamunur Rashid alias Ripon alias Rezaul Karim Sabuj on a five-day remand in a case filed over Holey Artisan Bakery terror attack in the capital’s Gulshan. 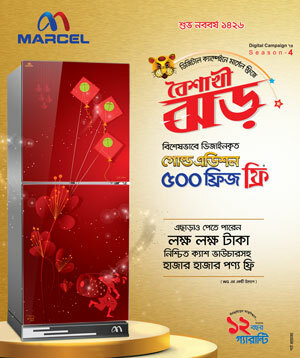 Dhaka Metropolitan Magistrate Kanak Barua passed the order after hearing in this regard on Sunday. Earlier, RAB-3 Assistant Superintendent of Police (ASP) Kafil Uddin, also Investigation Officer (IO) of the case, produced Ripon before the court and sought a 10-day remand in the case filed under Anti-Terrorism Act with the capital’s Sabujbag Police Station. However, now lawyer was seen for hearing in the court for the accused. Ripon is one of the charged accused in the case. He was allegedly supplied arms for Gulshan attack. Mentionable, Rapid Action Battalion (RAB) arrested Ripon from Board Bazar area of Gazpur stopping a Dhaka-bound bus in Saturday midnight.